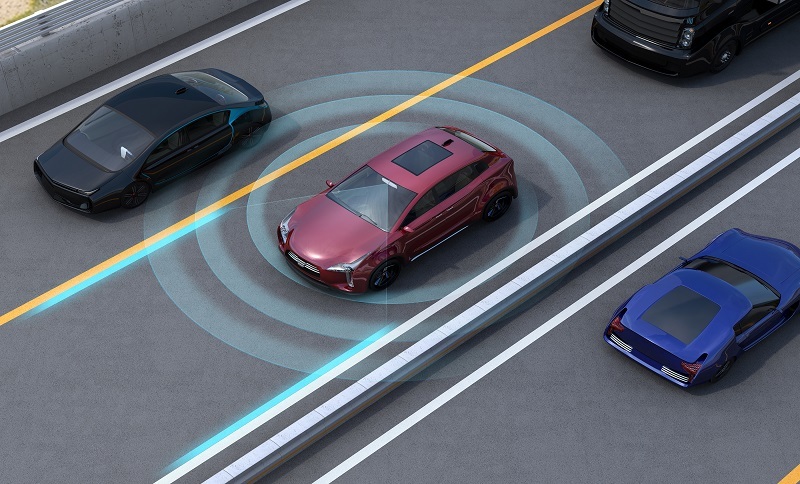 According to the Study done by Deloitte Global Automotive Consumer Study in 2018, U.S. trust in autonomous vehicles has considerable improved. Compared with last year study were 74 percent of consumers expressed their concern about the safety of autonomous cars, this year study showed that 53% of U.S users feel ready to try out this new technologies. With safety being a top concern among drivers, 71 percent of U.S. respondents said they would be more likely to ride in an autonomous vehicle if a safety record has been established, according to the study. The study also took a look at other countries, including Asia and Europe, and found that views on the safety of autonomous vehicles in China has changed the most. In this year’s study, the percentage of people in the country who think autonomous cars will not be safe dropped from 62 percent in last year to just 26 percent.